A designer sofa, a vintage reading armchair, a cozy and stylish conversation corner in front of a fireplace. Fiocchetto has been designed to meet the expectations of those who look for a precise style and have a well thought concept in mind when furnishing and decorating their house. 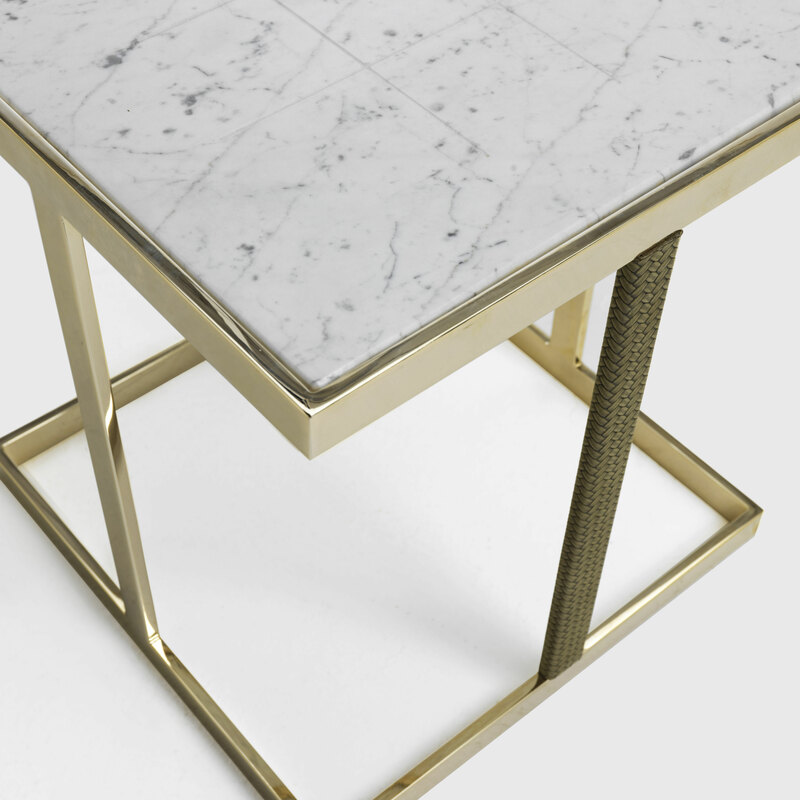 For the choosiest people we created this square metal and marble side table designed to decorate and stand out. 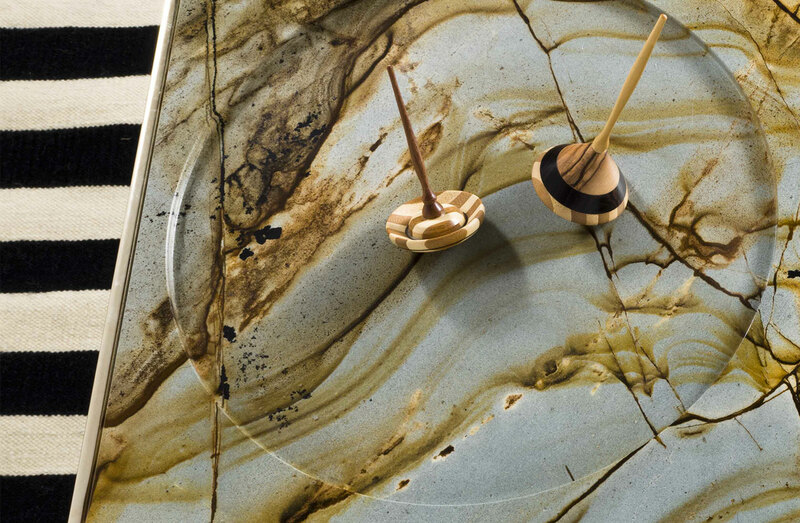 The shining golden structure lights up the environment around it, and together with the marble top offer a decorative object made not only with a functional aim in mind. 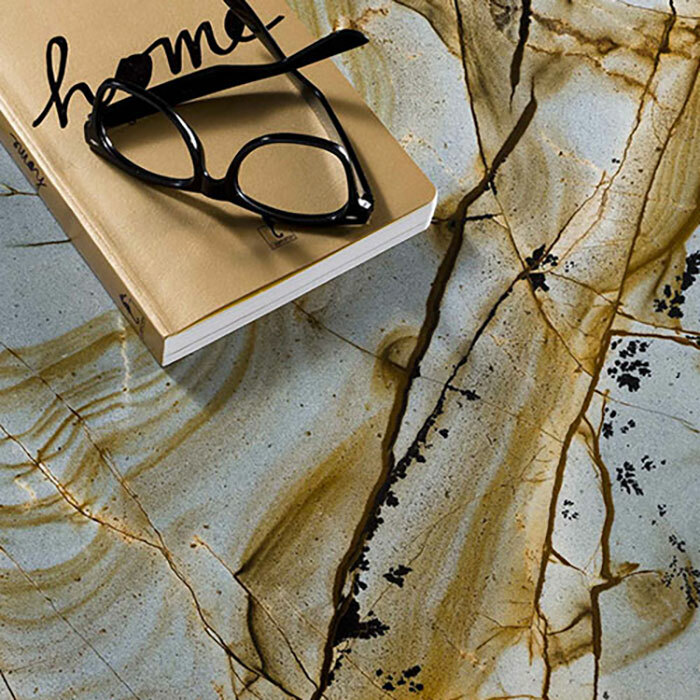 Gold and marble make it look like an antique art decò collectible, which make us imagining refined Great Gatsby style interiors. The fil rouge is the desire of standing out by choosing distinguishing objects and pieces of furniture able to make any room to look unique: Fiocchetto is a square coffee table made to impress, created for you to convert it into an accent piece, a side table for showing off your best liqueur bottles, a small tea table or a gameboard for playing with a hand crafted spinning top. 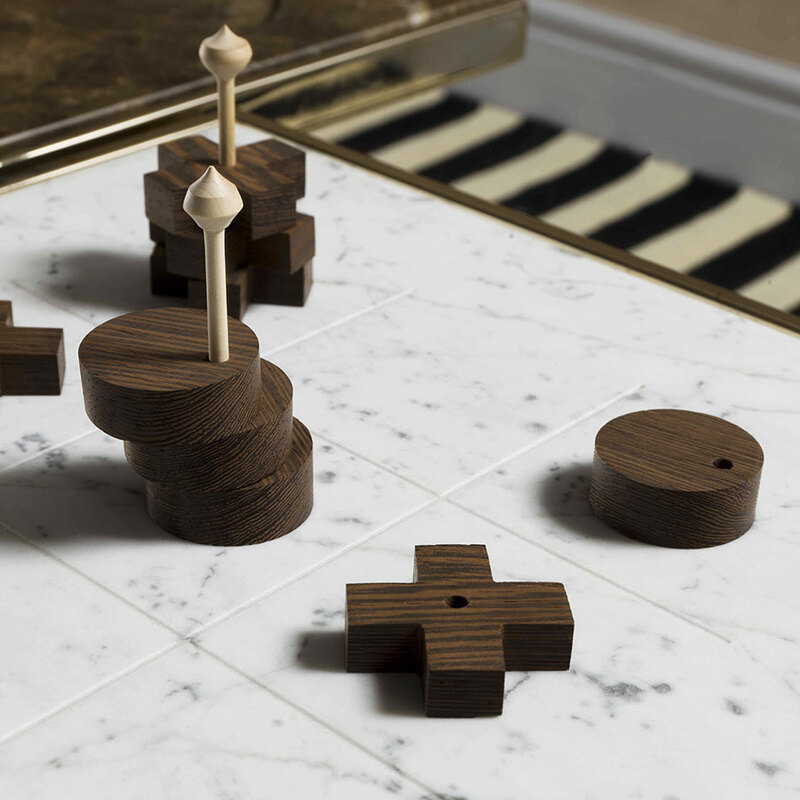 The marble top can be carved to become a board for spinning tops or a grid for playing the tic tac toe game. 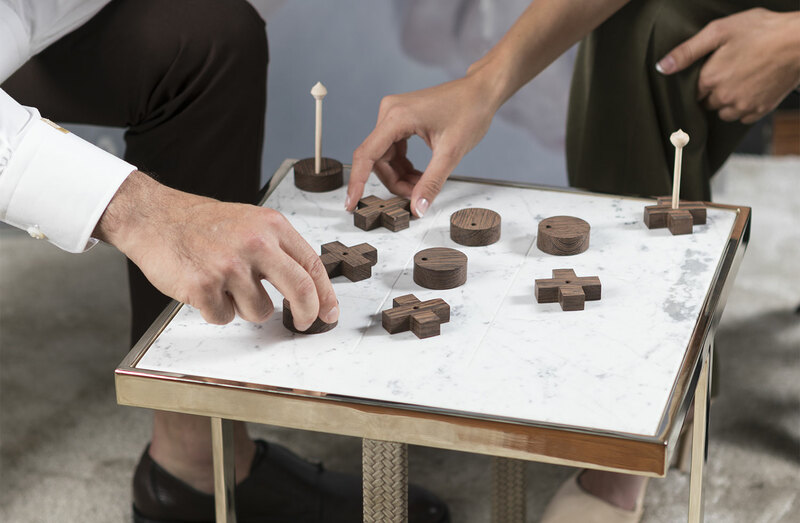 The coffee table becomes a space for games and relax, free from technology. Combine different shapes and different materials. Play with colours and textures. Play with old toys: disconnect, take back your time, contemplate the beauty of the unique objects you picked for your house. Renaissance made it the most desirable stone for building palaces, villas and temples. It is universally acknowledged for its strength and mysterious beauty. Its name comes from the Greek marmaros «shining stone»: this valuable material has been charming us for ages and just like a jewel on a woman’s hand, Fiocchetto coffee table sheds its light all around. 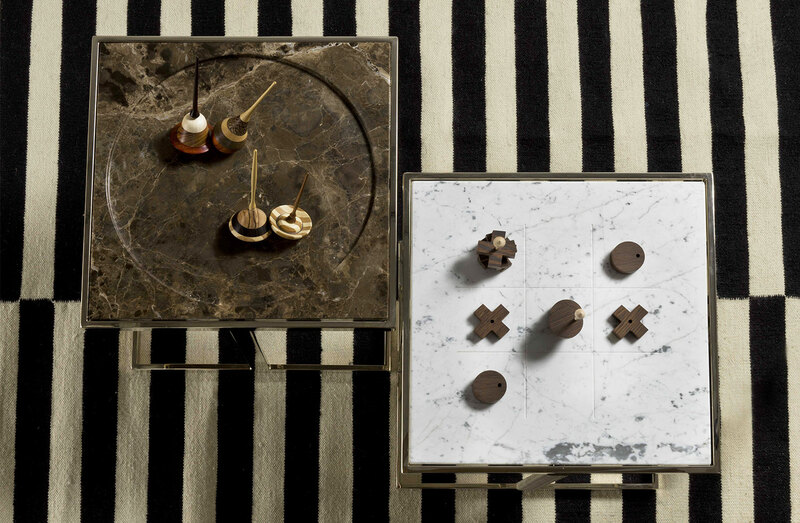 Each piece brings with it the uniqueness of a piece of pure Carrara, Dark Emperador or Roma Imperiale marble. 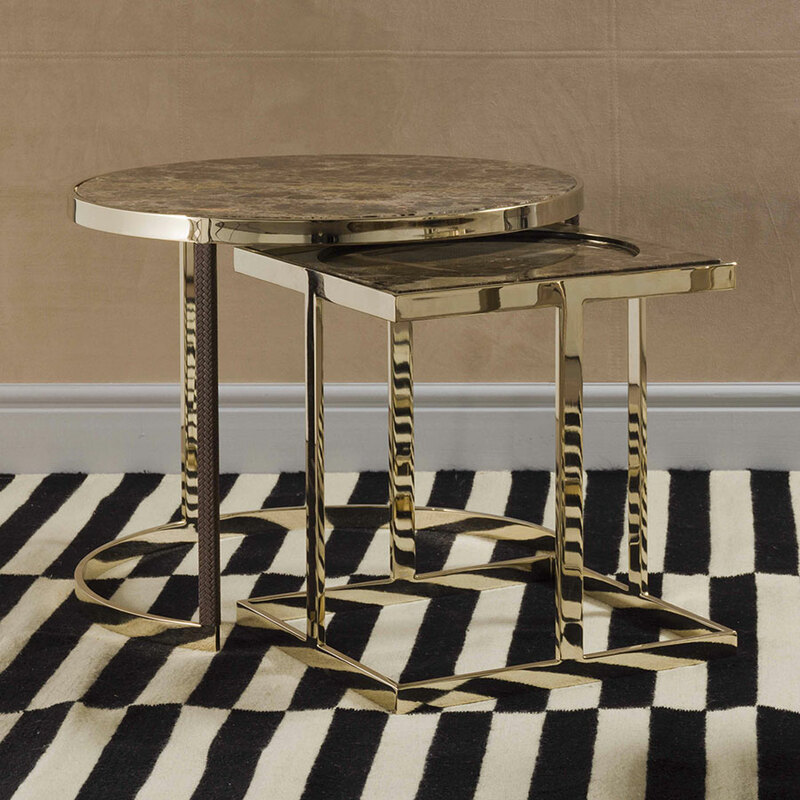 An accessory that shines of its own light, perfect match for any style: the timeless elegance of a metal and marble coffee table will never fade. 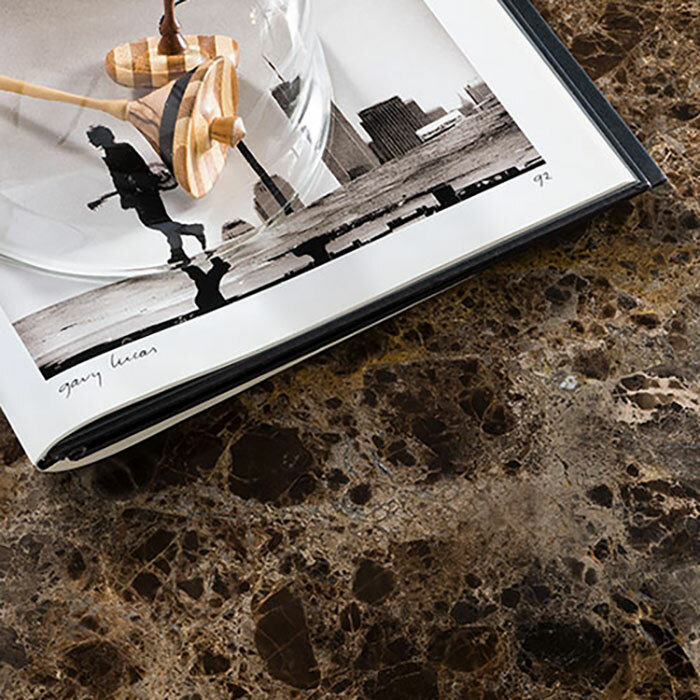 The uniqueness of each marble side table is enhanced by the know-how of our skilled artisans, specialized in woodworking, stone carving and leatherworking. 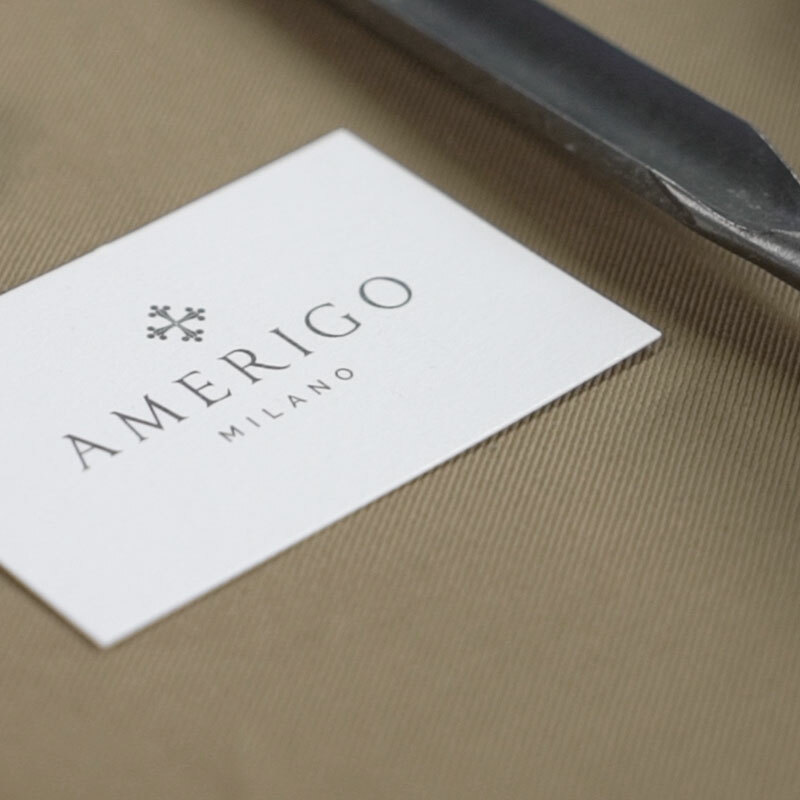 All 100% Made in Italy. 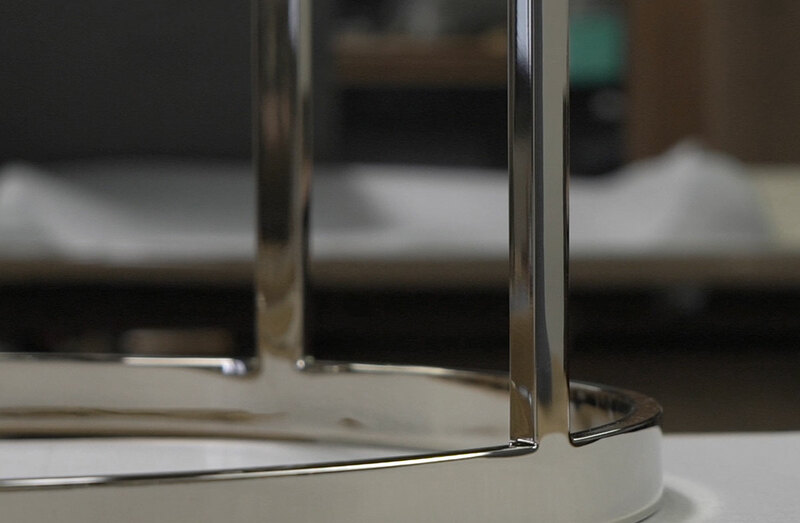 The design and manufacturing of each side table is carried out in Milan by professionals and artisans who work side by side. All of them are highly specialized and skilled, with a thorough knowledge of the products and materials they work with. 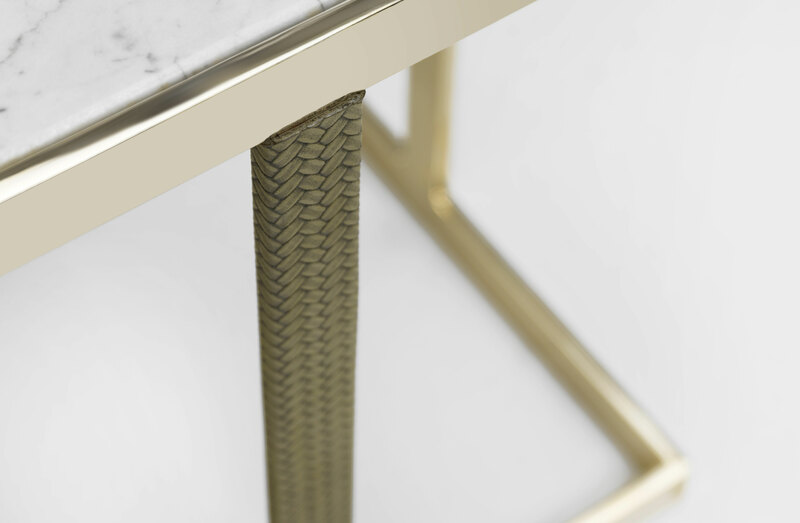 Ancient techniques and innovative solutions blend together leading to home accessories made to last in time: the tabletop in marble, the metal structure coated in a golden finish, are realised and refined by hand.